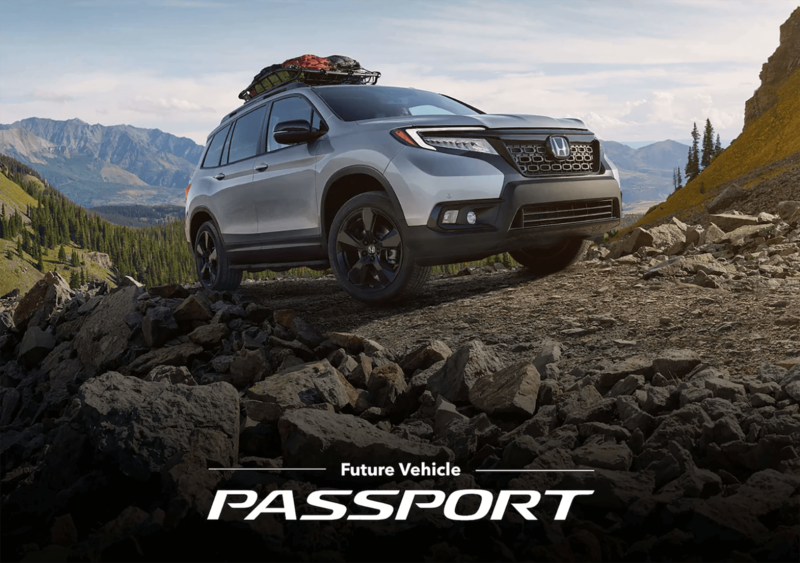 2019 Honda Passport Coming Soon! 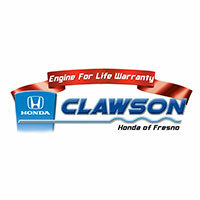 Clawson Honda of Fresno is adding another adventurous light-truck to their SUV family and its name is Passport. With plenty of cargo room, 280 horsepower, and available all-wheel drive, the all-new Passport is fully equipped to turn any outing into an unforgettable adventure. Set to launch early next year, the 2019 Honda Passport will join an award-winning lineup that already includes the HR-V, CR-V, and Pilot. Scroll down to learn more about this exciting, new SUV. When road conditions change, use the Intelligent Traction Management system to change driving modes. All 2019 Passport trims include Snow mode; with available AWD, you also get Mud and Sand modes. Overcome the elements with ease in the 2019 Passport. Its i-VTEC® V-6 engine and available i-VTM4™ AWD system help you power through, while its 4-wheel independent suspension and 9-speed transmission offer a remarkably smooth drive. Access your smartphone’s music, messages, and more with available Apple CarPlay™ and Android Auto™ integration. Or find your way while off the grid with the available Honda Satellite Linked Navigation System™. Forged for outdoor exploration, the 2019 Passport combines athletic design with utility. Available gloss-black wheels, roof rails, and a wide range of Honda Genuine Accessories help you outfit your Passport for endless journeys. The 2019 Passport has plenty of room for adventure, with seating for five, ample cargo space that includes underfloor storage compartments, and a one-touch fold-down 60/40 split rear seatback. 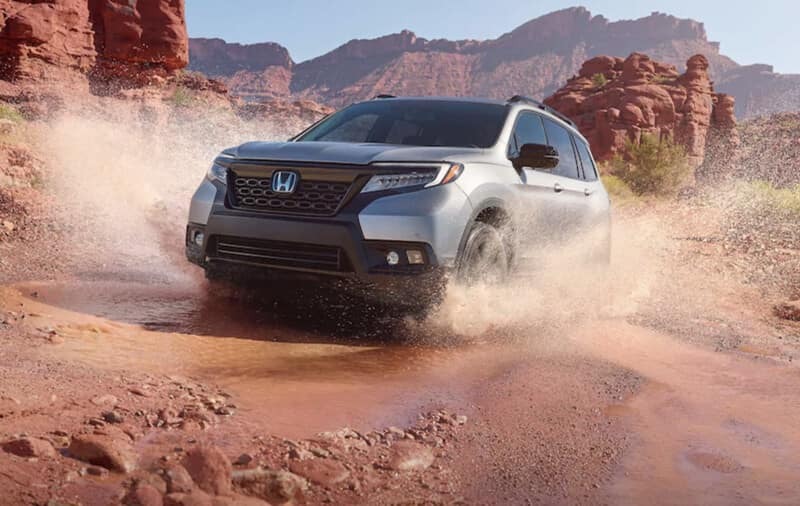 Standard on every 2019 Passport, the Honda Sensing suite of safety and driver-assistive technologies is designed to alert you to things you might miss while driving. Click to view videos of each feature in action. Pilot Elite shown in videos for demonstration purposes. 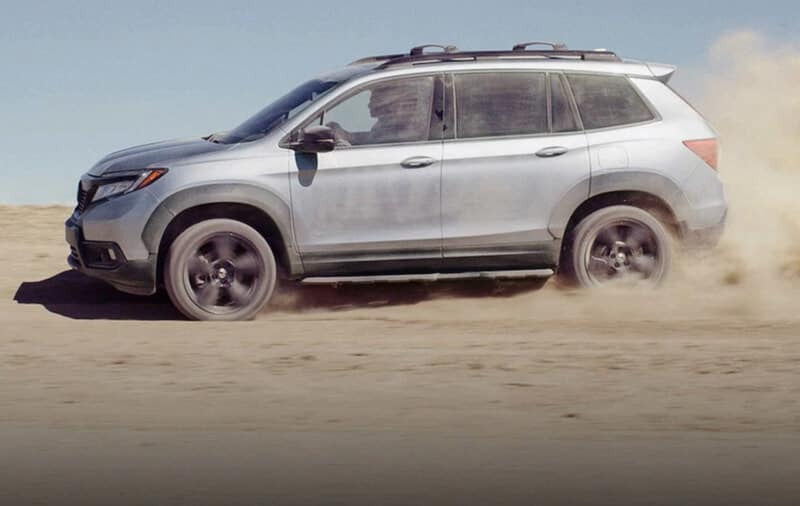 Contact Clawson Honda of Fresno today to learn more about the 2019 Honda Passport and other future Honda vehicles.